First we had to drive for a really long time. When we finally arrived we went in a room ,where every exchange student was . After everybody found his stundent , we went home with Him/Her . 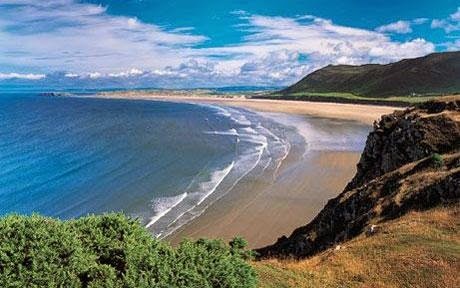 After I went to school with Iwan (my exchange student) , he had to go in his class while my class (or parallel classes) went to the gower . It was and looked great there . In the evening alsmost everybody from the exchange went to a swimming pool .